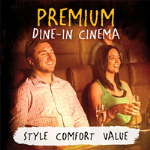 Dunedin & LynnMall bring you a new, exciting way to see the movies - our new Premium Dine-In Cinemas. 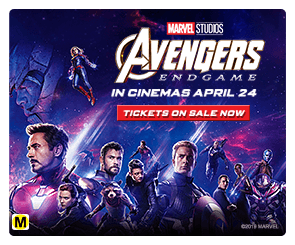 With a hot food, desserts and licenced bar menu full of delicious choices, luxurious seating and huge digital cinema sound, you won’t want to see a film any other way! 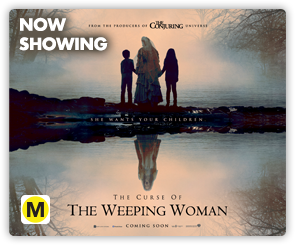 Chat to our friendly staff at the cinema for more information on this new cinema experience, and click HERE to get a taste for the food available. Love your movies and love to be rewarded? 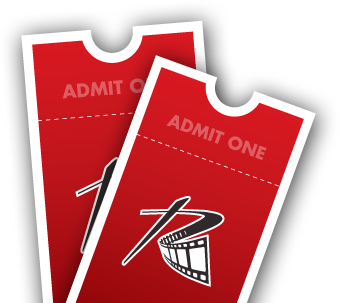 Then join the Reading Reel Club today to receive your Reel Club Rewards Card and enjoy exclusive member benefits. 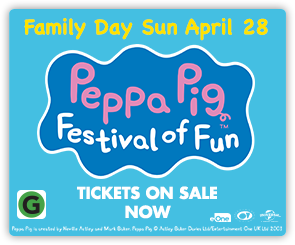 Points are awarded for every dollar spent online or at the box office or candy bar on eligible items, and award vouchers are given for ticket discounts, candy bar freebies and free tickets! You’ll also be privy to exclusive member only benefits such as competition entry, plus so much more! 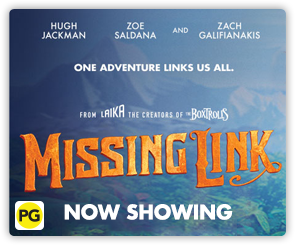 Pick up your Reading Reel Club card at the cinema and register it online today!